I have some grievances with this game so far, some minor, but some very annoying. Enemy AI is crazy basic, they get out of tanks or trucks with minigun mounted on top to shoot with AK-47s and guns, while rarely seeking cover, although they can be deadly in bigger numbers. They'll run in droves towards the "last known position" and just unload their guns at you. Vehicles handle very awkward, especially the motorcycle seem to stiff and the plane being a pain to land. Helicopters are also a pain to fly, which is a shame because the helis fitted with miniguns or rockets are basically useless other than transport and maybe trying to engage other helis. Also, vehicles are too easy to disable. I don't know if that's because we were given two of the easiest regions of the huge open world of Bolivia, but I shouldn't be able to take down a truck by simply ramming it twice with a camper van. The AI companions are dumb. Instead of finding a good view for a shoot they'll be content just to find the tiniest opening in the geometry, losing targets easily, but they do their jobs surprisingly well when they get to it, maybe too OP sometimes, killing armored enemies with a single shot. They don't get their own transport to follow you, instead they will teleport to your location when you get there. They'll rarely get noticed by enemies, but when they do, or when you get noticed and you don't get a good shot, they won't react until you give them specific orders or open fire. To be fair, all of these behavious should be very predictable and there's a big chance you will use them to your advantage when you get familiar with the game, but it's still a nuisance. Bosses are too easy to defeat, they can be shot in the face like any other grunt. Also, you can customize your character and change the loadout from the menu, anytime, which might sound good, especially if you're playing co-op, giving players a fast way to change the way they play in a jiffy, but it's really immersion breaking for me and maybe for all solo players in general, because I can't understand how you get access to all that gear in the middle of nowhere. You should be able to do that at a safehouse or maybe can only change the weapons loadout at one of the many weapon crates sprinkled throughout the entire map. Other minor complains I have is that the character changes stance from crouched to upright at the slightest bump in the path or whenever you have to interact with something, which can grind your gears after a while, and the minimap has the widest view I've ever seen in a game, so much so that it can be extremely confusing. You think a blip on the minimap should be in front of you, since it's just in front of your character's arrow, but instead it's a mile away. I think the animations, especially the facial ones, are a bit of a letdown by Ubisoft standards. I don't know what went wrong at that department. 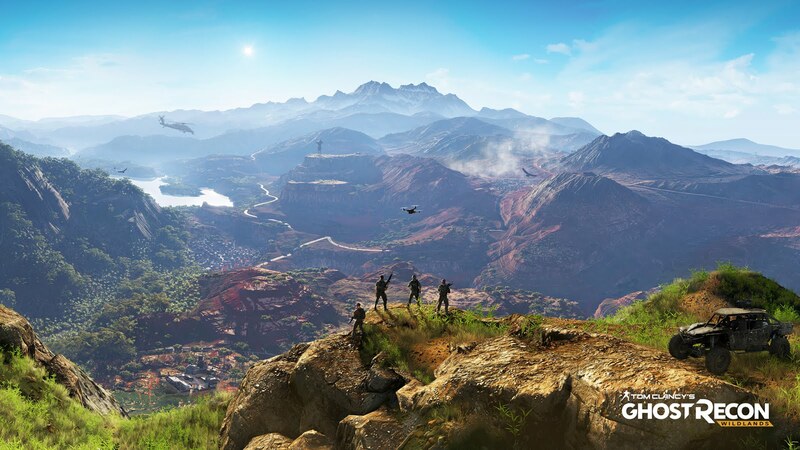 The voice acting is also a mixed bag, but that shouldn't come as a surprise for a Ubisoft game. Some characters have a lot of personality in their voices, while other are just bland, reading their lines like robots. At least our four Ghosts have very... army-like voices, and some great dialogues too, which I'll mention in the "good stuff" section. As for the graphics, the first time I opened the game it seemed very bland, but then I realized the game was set on Medium graphics by default for some reason. After I set the game on Ultra settings, things got much more crispier, but I'll talk about that later. What I didn't find pretty was that some textures didn't load right and generally everything looks muddy, dusty, monotone and drab. Sure, you'd say it's because it should be like that since it's a serious tactical shooter, but they market the game like it should be an over the top co-op GTA clone directed by Michael Bay. It's no Just Cause 3, is what I'm saying. Oh, and you can't jump, you can only cross over stuff, like in Mass Effect, which is a good game. The stealth works great, reminds me of Metal Gear Solid: Ground Zeroes, not Phantom Pain because I haven't played that yet. 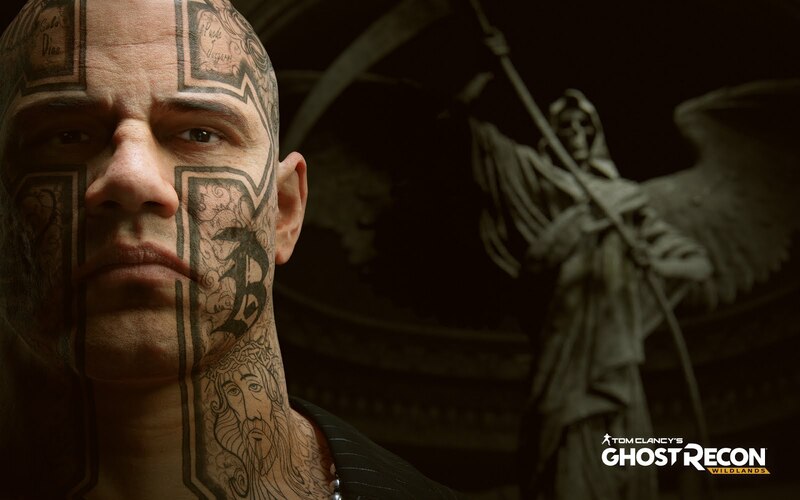 I always start out a mission silent as a ghost... recon, but I end up blowing everything up. I rarely found surprising or interesting locations, but when I did they were really detailed and had a dramatic visual story behind them, even if most of these locations were usually tied to a main story mission. I haven't found any repetitive mission and every location needed a different approach, sometimes with different gadgets and weapons. Sure, there are, for example, missions that require you to do a similar task, like defending a radio from waves of enemies, but I can respect the fact that the different locations offer different pathways and the increasing difficulty needs a different tactical approach every time. The tactical options are amazing. 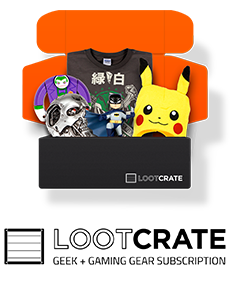 You get to upgrade your gear, gadgets and weapons, your traits and even your AI companions. I found the drone to be an absolutely necessary tool. 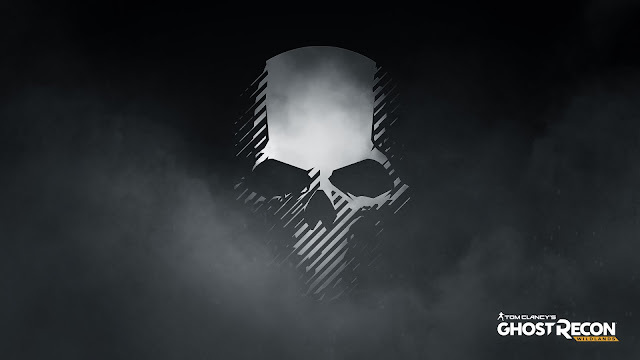 Tagging enemies for your team to take out one by one can become a game on its own. It might not work well every time, but when everything works right, it works splendidly well. 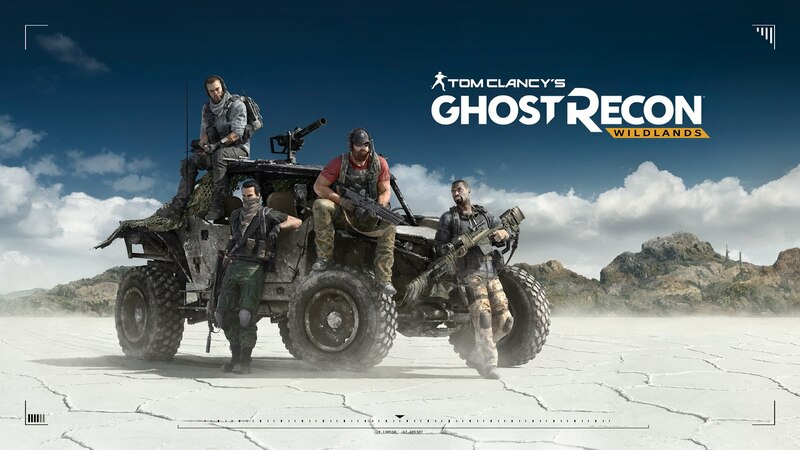 Risking a shot that you might miss and alerting a base full of sicarios to your presence can mean certain game over screen. And it's not even worth it. The couple of guys you'll take out by risking exposing yourself would mean reinforcements who'll not only fill out the number of enemies but increase it considerably, and the reinforcements will keep on coming. That makes for a tense gameplay, even if it makes for a boring gameplay video. A huge range of vehicles helps you escape a dangerous situation. You get motorcycles, vans, all sorts of trucks, some with powerful guns mounted, as I mentioned above, cars from the most boring to luxurious super cars, usually driven by Cartel bigshots which you can interrogate for useful information, you get to drive bulldozers and tanks, YES, TANKS, and you can also fly a various range of helicopters and planes. One of the best things I found while playing was that I never experienced any odd bug, only a glitch or two, which were funny at most, but not the sort of gamebreaking flaws you'd expect in a before-launch beta. I had a crash the first time I played, but it was a very isolated incident that I've never encountered again. Graphics are good, not amazingly great, when you'll find yourself staring at beautiful environments it will be a rare thing, but the textures look great for the most part, every location looks handcrafted and at least they didn't lie about it in the trailers. The game has plenty of graphical options and visual settings and it runs smoothly even on my R9 390 on Ultra settings, which only proves that it's a caring PC port, one of the very few lately. To talk about the sound next, I really think they could've worked more on that, every car, every chopper and most guns sound almost the same, but they made sure you won't get bored traveling from one end of the map to the other or when you're silently waiting hidden in an enemy outpost to take out a guard. They placed boomboxes everywhere, playing the only radio station in the game, I think, non-stop. I don't know if it'll get old after a while, but they picked some great songs and they even made some funny radio shows. I did found it odd that almost everyone speaks English in Bolivia, but you won't be bothered by that for too long. I have to say, I was drawn in this world of violence, the story had me locked through the characters, even our four badass main characters have a lot of fun personalities which shine when they banter among themselves, tell jokes, argue or comment on story details mid-gameplay. 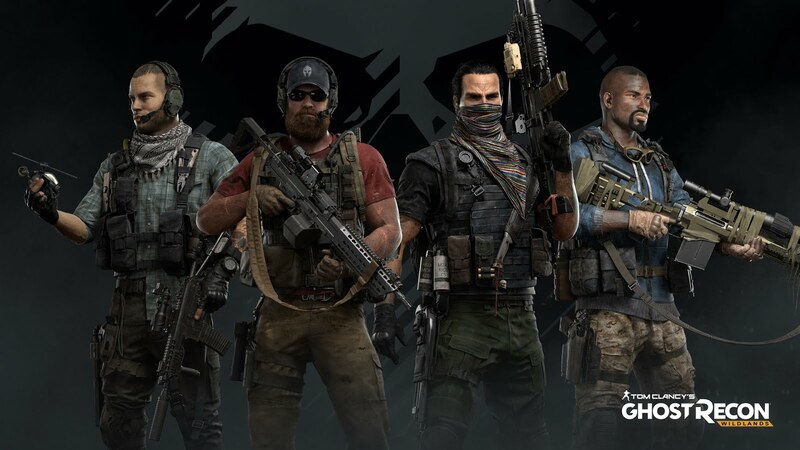 That makes it fun, reminds me of Battlefield Bad Company (2, because I haven't played the first one), unfortunately I would've liked to put a face on those voices too. 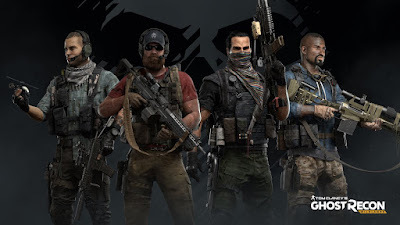 I either dind't had enough time to get to know which is which or distinguish each of those guys' personalities, or the developers didn't really give a damn about that aspect because they were too focused on the co-op mechanics which steals all personality from the game. The co-op is what dragged this Open Beta down for me, for it really looks too focused on that mechanic, too built around that, and it kinda makes me feel like I should be ashamed that I don't like playing with other people who have a slightly similar play style, seriously. I know why they went this route, there's a huge market for multiplayer open world games right now that Ubisoft wants to tap into, but it's hard to keep a game's soul focused when you're joggling multiplayer and single-player campaign mechanics. 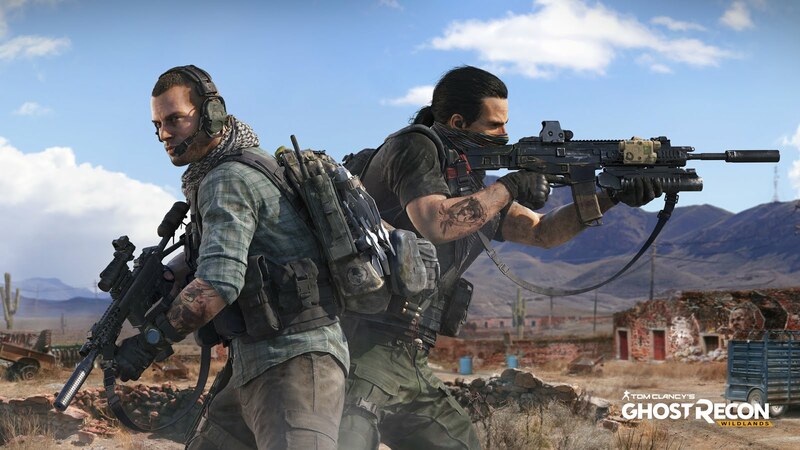 I will be fair, Ghost Recon: Wildlands still looks like a game that can be enjoyed either way and from what I've played it's one of the best examples of this mix out there. So, in conclusion, if your question is if you should buy this game or not, it's really hard for me to answer based on a beta and shouldn't be fair either. 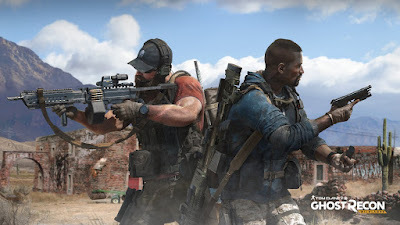 What I think, if you like stealth games with tactical mechanics and an open world filled with lots and lots of stuff to do AND you have some friends to play with or you want to play with others no matter their skills, it is worth a buy, you will get your investment out of it. Personally, I will wait a bit more until a price drop and then I will definitely continue my adventures.